Hello friends! Today I thought I would start a new series of blog posts and videos, sharing recaps of all of the trips I’ve taken to Walt Disney World! I’m going to try and talk about all of the things I remember, and put in pictures as well. Of course I won’t remember exactly what we did on what day with the exception of my most recent trip from last year, but I think it will be fun to share what I take from each of the different trips and what still sticks out to me. 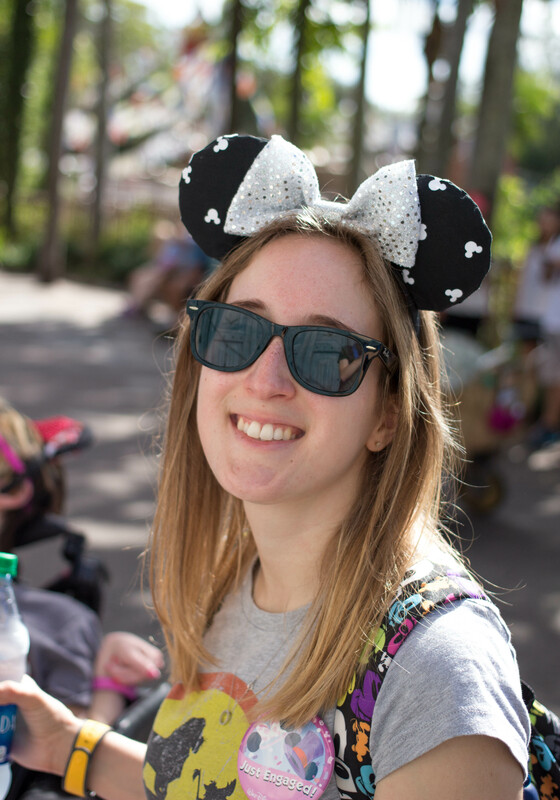 I have a feeling some of the things might seem stupid and weird that I still remember it, but visiting Walt Disney World is all about creating memories, no matter how big or small! I’ve been to Walt Disney World 9 times, so this series will take a few months to cover all of my trips! I’m also trying to be a honest as possible, because not all of my trips have been perfect, and I’ve learned a lot along the way! I will also try and throw in some tips that I learned on each trip. I will also create a YouTube playlist where you can find all of the videos as they go up. Today I’m starting with my first trip to Walt Disney World. Okay, without further ado, let’s get started! Cinderella Castle was a cake! there were only 3 parks, as Animal Kingdom didn’t open until 1998! We did the dinner show at the Polynesian! I danced with Pinnochio during a parade! Make sure to watch the video below to hear about the trip, and see some pictures! I also talk about some pretty random things that I remember 20 years later. Thank you so much for joining me today as I share everything I can remember about my first trip to Walt Disney World! 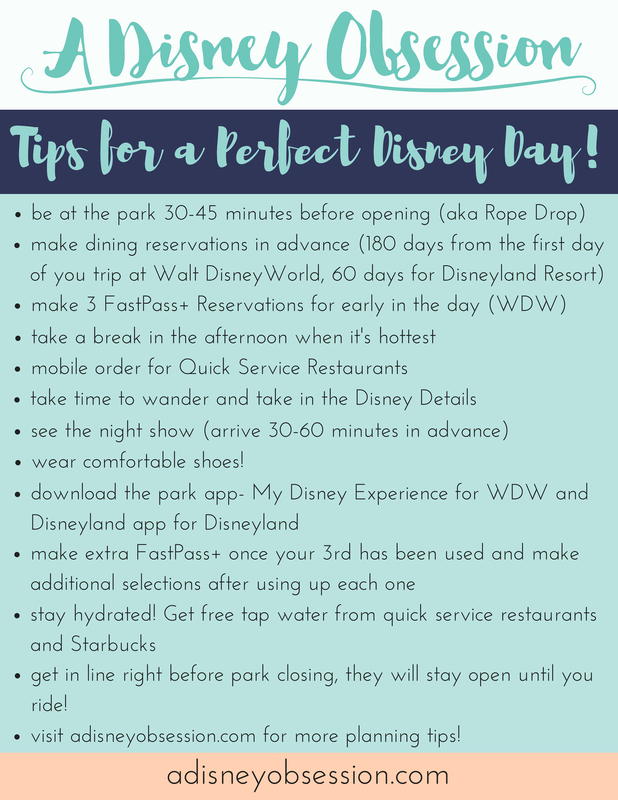 I’d also love to hear about your first trip to Walt Disney World! Please share your memories in the comments!